Our newest rental venue offers a fully covered and open outdoor venue. Rain or shine your event can go on. Access to two permanent washrooms is available and optional staging can be added. Weddings, receptions, small concerts and more. 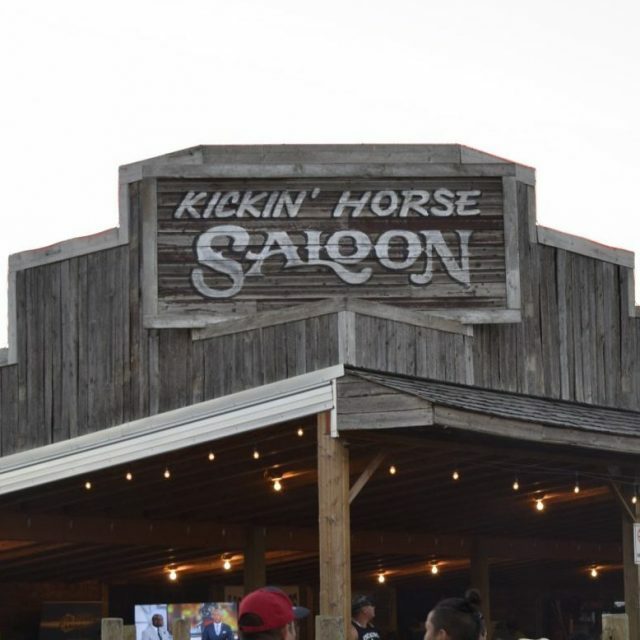 The Kickin’ Horse Saloon is located East of Hall E and adjacent to the grandstand.